The Sensory Cities Network creates a platform for dialogue across academic disciplines, professions and national borders to discuss how to research, curate and represent sensory urban experiences; it is funded by the AHRC. Three workshops and one conference will take place in three European cities (London, Cologne and Barcelona) comparing methodological approaches to urban experience and connecting European scholars with urban professionals from diverse fields such as city museum curators, urban planners and urban marketing specialists. The project developed a Sensory Cities THiNK-KiT that both professionals and the general public can access on their mobile phones as they explore the city. 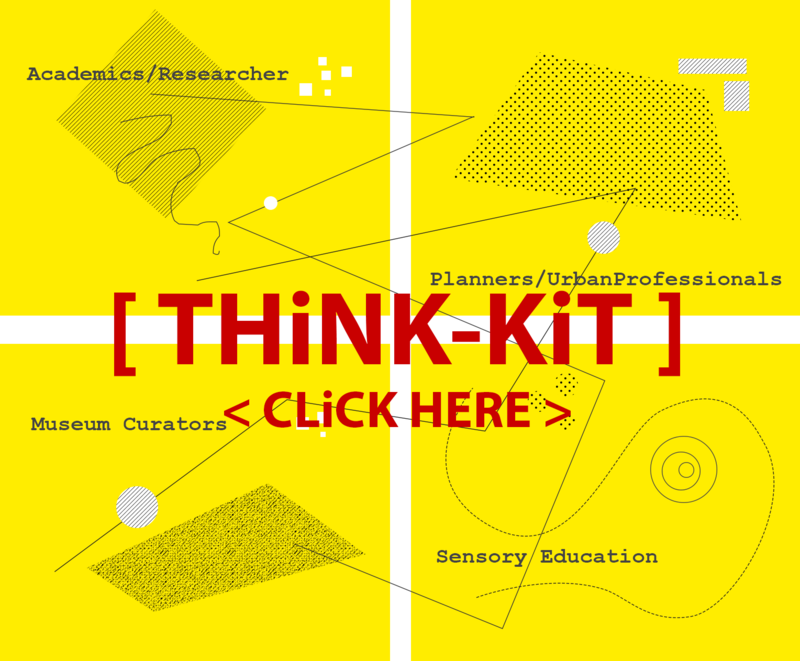 The Sensory THiNK KiT can be explored by professions, by cities or thematically.